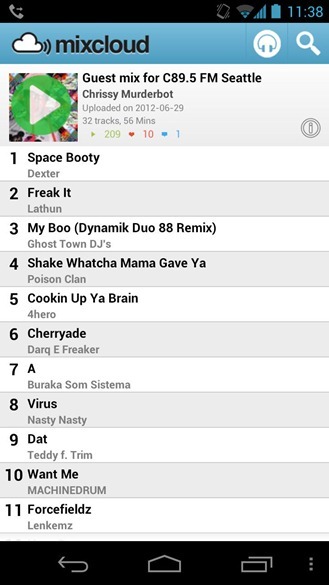 Mixcloud is a streaming audio service that's gained quite a following for its wide selection of live music and DJ tracks. 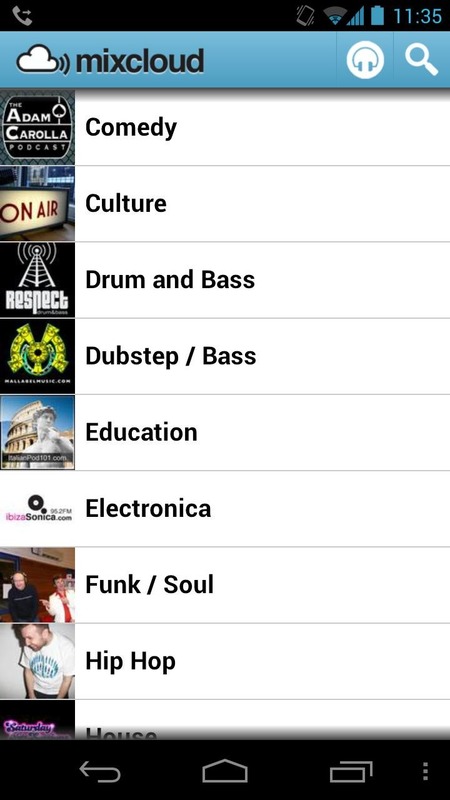 No longer will you have to head to a computer to listen to Mixcloud; the new Android app gives you access to the same cool beats on your phone. 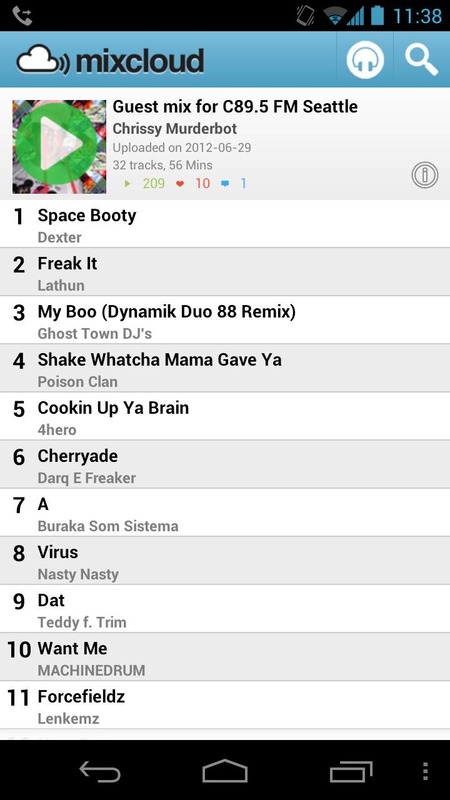 From within the app you can dive into any of the popular streams from clubs all over the world. 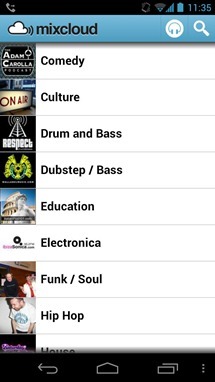 There are also categories to dig through, and you can listen to your own personal mixes too. 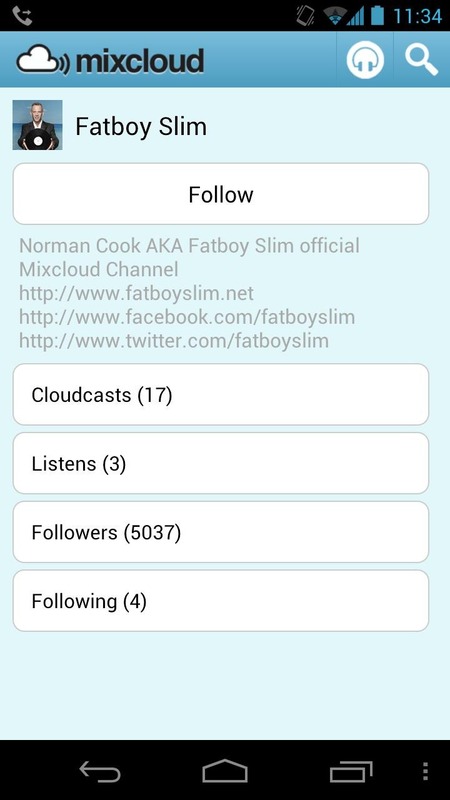 The other side of Mixcloud is the podcast and radio show content. There are quite a few streams from popular podcast networks built into the service. 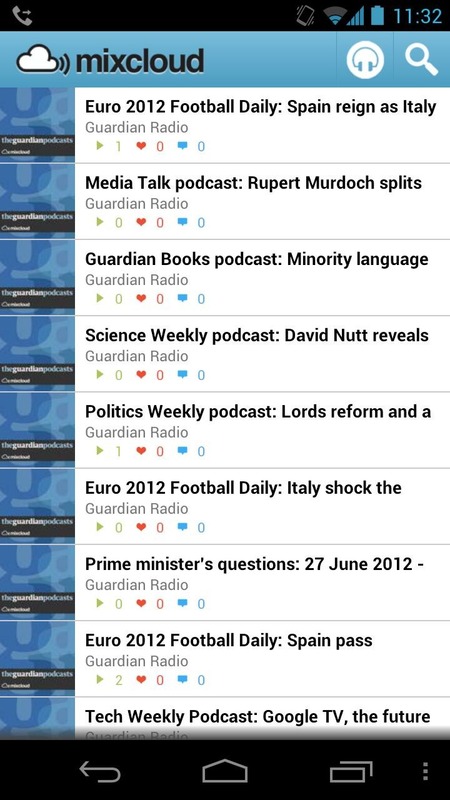 Although, you can get podcasts anywhere, so this part of Mixcloud is probably less of a draw. The app itself seems responsive, but the design is a little outdated. 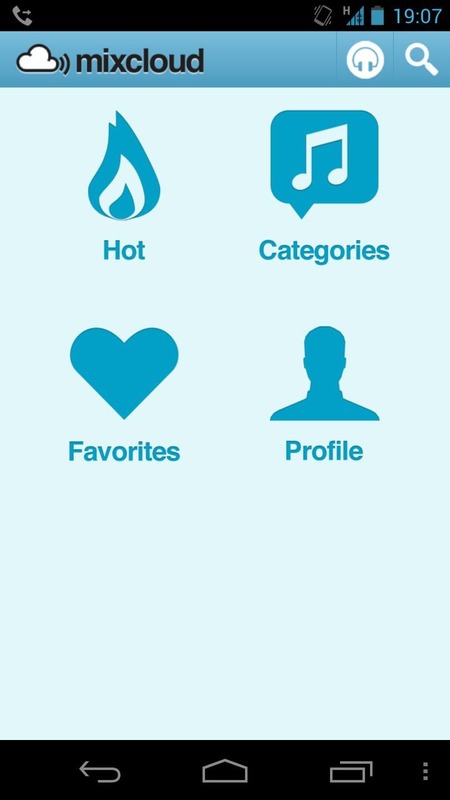 There is no action bar, so you'll get a legacy menu button on some Android 4.0 phones. That said, audio streams are good quality, and it buffers quickly. You can't skip ahead in the stream, or cache offline, which is odd. 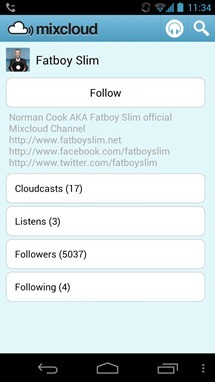 Still, the app is free and offers some tunes you won't find everywhere.